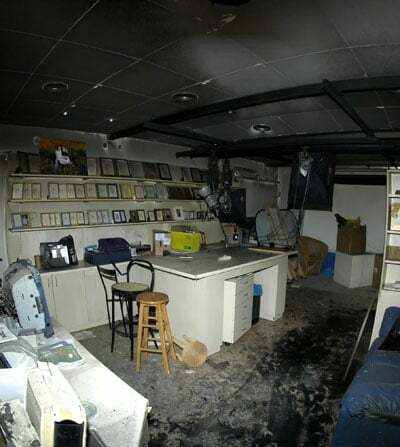 While facing the nightmare of a home or business fire damage disaster, it’s important to remember that proper fire damage restoration service goes way beyond repairing building damage. It’s vital to assure that all direct and indirect harm is corrected, for both the building and its contents. Ash, soot, smoke, and water can pose serious problems far from the fire itself affecting cabinets, furniture, carpet and other floor coverings, home and office electronics, HVAC, plumbing, furniture, and so on. Whether a small kitchen or whole-hose fire, immediate action is necessary to prevent further water and smoke damage. Restoration Masters is the single company you can call to have all of your fire damage restoration needs taken care of. We’re ready with 24 hour emergency service 7 days a week for those time-critical mitigation tasks required for secondary damage insurance coverage. We’re an independent company, locally owned and operated, serving the areas’ homes and businesses. With our ongoing training, experience, and the latest in equipment we can quickly return just about any property to pre-loss condition. 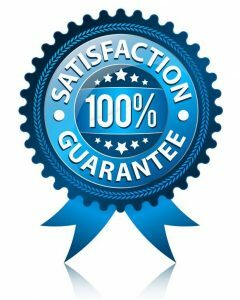 Our technicians are certified in the numerous specialties required, and Restoration Masters is bonded, licensed, and fully insured. We’ll bill your insurance directly, and have years of experiences with area adjusters for all major insurers. That means no up-front payment delays to start work, and hassle-free claims. You can soon have these difficult times behind you with your home or business restored to pre-loss conditions and your life back to normal. 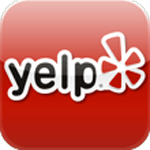 We strongly urge you to call fire damage restoration experts and put them to work immediately. That said, here are a few tips for those who have just experienced a fire. Do open windows to relieve lingering smoke, but only after the fire is completely extinguished. Do get everyone, including pets, out of the building so that they won’t be exposed to toxic materials and safety hazards. If there is no power, do empty the refrigerator to avoid later cleaning up spoiled food, and prop the door open to prevent mold. Do make sure that electric power turned off for any wet areas. Do notify your insurer of the fire. Filing a claim comes later. Do NOT turn on any home electronic or appliances. Do NOT begin wiping down furniture and furniture. Special precautions are needed both for your health and to prevent forcing contaminants further in. Do NOT move or sit on furniture. Do NOT walk on wet or sooty carpet. Do NOT eat canned foods exposed to high temperatures. Do NOT use dishes, pots and pans, clothing, bedding, and so on without thoroughly washing them first. Faced with catastrophe and despite feeling overwhelmed emotionally it’s tempting to begin cleaning and fixing up things yourself. But that’s a very bad choice. Fire damage repair involves countless skills and detailed technical knowledge. A large number of tasks need to be completed as soon as possible, and must be done properly to avoid making matters worse. Here are some highlights. Secure the property. This includes tarping and boarding up openings, structural bracing, and controlling access. Inspection and inventory. It’s vital to survey all damage to set priorities and schedule work. A thorough and detailed inventory of damage, including photographs, is vital for successful insurance claims. Evaluate losses. Experts can quickly determine what is in good condition, what can be salvaged, and what is more economically discarded. But experienced technicians, including those at Restoration Masters, recognize that for many items personal value is topmost and will do their very best to save them. Cleanup. The site is likely to be littered with broken items, and fires leave behind a huge range of toxic compounds. Damage mitigation. Special steps must be taken to prevent further harm from soot, smoke, and firefighting water. 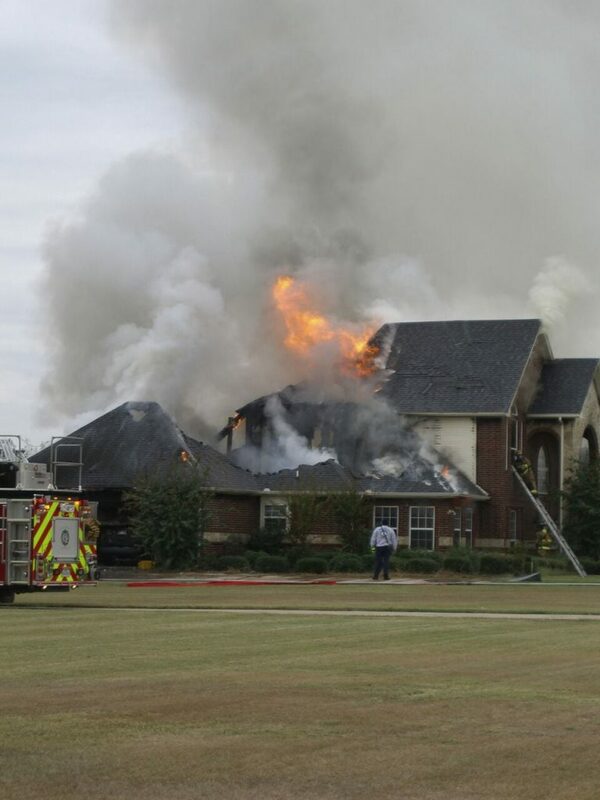 Most fire insurance policies will not cover subsequent damage if the proper measures aren’t taken soon enough. Cleaning and restoration. Highly specialized cleaning solutions and removal methods are required prior to more conventional repair work. Haul away. Remove all debris and waste, properly disposing of hazardous materials. It’s often best to remove some or all contents from the building to where they can be treated and stored under controlled conditions. This can prevent further damage, and is particular important considering that people often personally value key possessions more than the building itself. Of course we’ll maintain a detailed inventory and carefully box up small possessions and pad furniture and major appliances. Even if there is little direct fire destruction, ash, smoke, and soot can be big problems. That can even be the case for nearby building, brush, and forest fires that never actually reach your home or business. Smoke can travel just about everywhere, and contrary to what you might think, is often drawn into cooler areas and can penetrate through tiny openings and even cracks. It then settles on building surfaces, furniture, carpets, drapes, clothing, inside air ducts, and all sorts of unexpected places. Our experience and training is important in even knowing where to look. Ash, smoke, and soot can contain thousands of chemical compounds, many of which are toxic. So there are serious health concerns. The types of compounds depend on the type of smoke (generally classified as dry, wet, or protein) that in turn depend on the type of fire. But pretty much all smoke is corrosive, and damages even metal items including electronics and appliances. It’s important to understand all the technical details in order to provide the best cleaning. Done improperly clean up can cause direct harm as well as forcing those nasty compounds deeper. Proper smoke treatment is especially important for porous materials such as, carpet, drapes, bedding, mattresses, clothing, and so on. There are countless replace versus treat decisions that must be made. It is also necessary to provide smoke and odor removal for the building itself. Smoke quickly penetrates into porous materials such as wood. If not removed soon enough it reaches depths where it can no longer be eliminated. That’s the cause of those fire odors that linger for years. Our various treatments include chemical wipes as well as baking-soda and dry-ice blasting. In some cases we may apply sealants to block odors from escaping. Our odor removal may also include neutralization via indoor air ozone or hydroxyl generators. These release tiny molecules into the air that can reach through joints and travel inside walls, above the sealing, and below the floor to destroy odor compounds rather than simply mask them. Eco-friendly and safe, ozone and hydroxyl “degrade” into simple oxygen and water in a matter of days. Hydroxide generators take a little more time to remove odors, but are so safe that work and even occupancy can continue during treatment. Sometimes firefighting causes more damage than the fire itself, often leading to the need for water damage remediation. It’s vital to remove all water and even excess moisture as quickly as possible. Within a few days wood will warp and split, drywall will disintegrate, and mold and bacteria can run wild. Few insurance policies cover that unless the proper mitigation steps are taken soon enough. That includes a thorough structural dry out that begins with water extraction and then continues with dehumidification as well as other special processes and equipment. Since it can become established in as little as 1 to 2 days, mold remediation may be needed if prior work requires more than a day or two. As a licensed general contractor Restoration Masters can also complete any and all necessary cleanup, repairs, and reconstruction to restore your home or business to pre-loss condition. Our work includes haul-away, with proper disposal of hazardous materials. Some items demand special care and attention, such as documents, artwork, books, and heirlooms. If we’re not 100% confident we can correctly handle the problem we’ll recommend a super-specialist. Restoration Masters has what it takes for complete fire damage repair and smoke odor removal, preventing further damage provided work begins that critical first day. We’re also bill insurance directly so there’s no up-front payment.